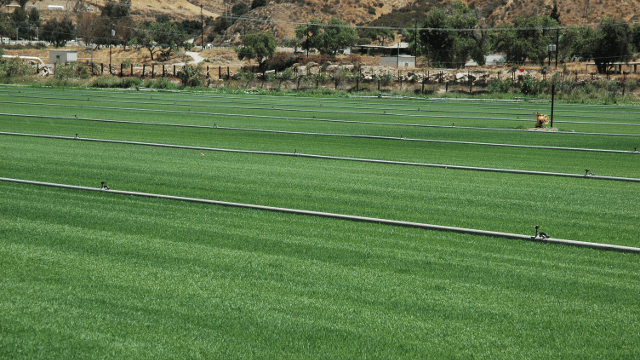 California Sod Center is a sod and landscaping distribution center founded by industry veterans who've been in the business for nearly 30 years. 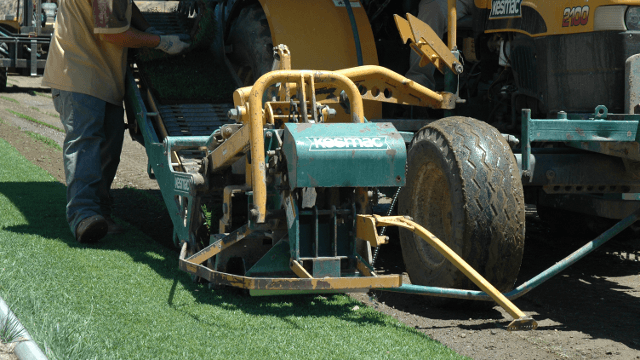 The primary goal of California Sod Center is to offer sod and landscaping items direct to the public at wholesale prices. Don't let the name fool you, we're committed to serving as broad of a community as we can provided we can maintain the quality our customers have come to expect. We have a growing presence in Southern California and in the Southwest, including Arizona and Nevada. Proper in-ground irrigation system has been installed and ensures adequate, uniform, and consistent coverage. Soil was properly prepared and recommended installation and maintenance procedures were followed. Sod was installed on the same day as delivery. Sod receives adequate sunlight (6 hours/day). Sod has not been damaged by pets or wild animals. Sod has not been burned by chemicals or fertilizers. Sod has not already been replaced under this warranty. Note: the warranty period is 90 days. See our terms and conditions for more info. Our farm and shop are located in Southern California and we distribute sod and landscaping essentials across many counties. We even ship out of state to Las Vegas, Nevada and the surrounding area! If you're in the area, walk-in customers are always welcome. We keep a fully-stocked store to fit all of your landscaping needs and we keep fresh sod, harvested daily, on hand for quick pick ups. We deliver our products throughout Southern California seven days a week, using drivers based in Corona, CA. We have immediate openings for professional drivers. Retired and semi-retired encouraged to apply. For more information, please feel free to contact us and we'd be happy to answer any questions you might have.